In the event that you don’t know what the Lunar New Year is all about though, or if you just need the lowdown on which events are going to be most prominent, then we suggest you keep reading. Today, we’re going to hip you on what Lunar New Year is and where you should be celebrating this year’s festivities. 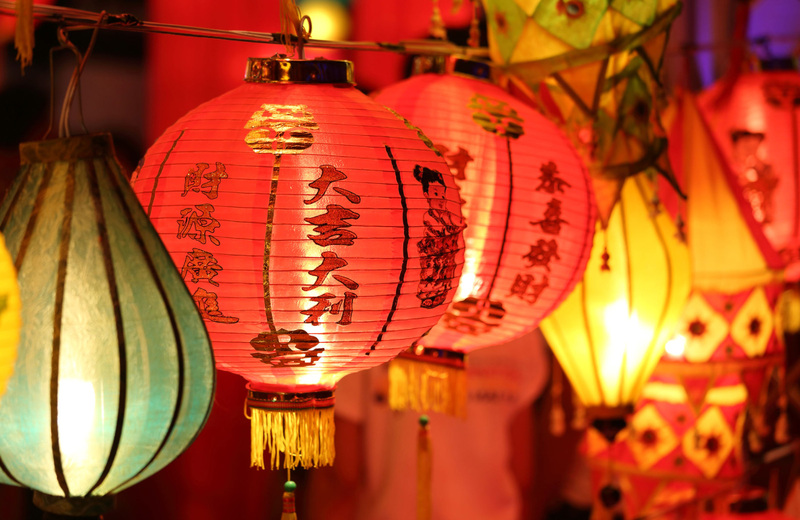 Just the Basics: What Is Lunar New Year? You’ll be able to pick up everything you need to know about typical Lunar New Year traditions, staple foods and drink, clothing, myths, and of course, the meanings of those zodiac animals. Now, though, let’s turn our attention to some of the celebrations going on in the City of Angels. Across Los Angeles, there are going to be plenty of tributes to the Lunar New Year, but you likely won’t be able to hit them all, so we’ve narrowed it down to a few that we think will be most worth your time. In addition to the parade, Chinatown will be hosting a riveting festival at Central Plaza that will feature a photo booth, arts & craft family workship, various artisans and vendors, a market, a craft beer garden, gourmet food trucks, and a tons of live performances on the LA Weekly Live Music Stage, so you’ll have plenty of ways to entertain yourself as the day rolls on. This celebration is not to be missed. Over in Monterey Park, there will be another opportunity to celebrate, if you’re interested. The two-day festival will take the form of a street fair that features firecrackers, dragon and lion dances, folk art, delicious food, and even a carnival area for the kids. Past celebrations have drawn hundreds of thousands of visitors, and this year’s spectacular is sure to be just as packed and exciting. Expect street closures and limited access to parking, and plan ahead by taking advantage of some of the free parking areas and shuttle bus services headed to the event. You can find these at Mark Keppel High School, Repetto Elementary School, and Ynez Elementary School. If fancy Galas and high-class affairs are your pleasure, you’ll get your fix at the 27th Annual Chinese New Year Gala, hosted by the Hong Kong Association of Southern California in Universal City. The HKASC is all about facilitating business and strengthening ties between the people of Hong Kong and Southern California, and will be doing so this time with a Lunar New Year celebratory evening that features a silent auction, Miss Chinatown court, live music, fabulous entertainment, a raffle, and, of course, plenty of delicious food. It’ll be a great opportunity to celebrate and network, so business-minded Angelenos should keep this event near the top of their list. Last up on our list is a Chinese New Year Celebration for a good cause. A community organization in Venice is raising funds for the construction of a new public space, and to support their goal, they’re hosting a Chinese New Year Celebration at the Clutch Roadhouse. This one will feature food, fun, and a live auction, so if you want to do some good while celebrating for the Lunar New Year, this is the event for you. In dense, vibrant, and diverse cities like Los Angeles, it seems like there’s always a fun cultural celebration to enjoy right around the corner. Put yourself in the best position to catch them all by making stellar communities like The Madrid home. Here, where you can enjoy some of the most spacious and contemporary apartment interiors in the city, you’ll also enjoy a centralized location that makes accessing the best of the city an easy task. Learn more today; see what The Madrid has to offer you and make the move to these amazing Westside apartments.